New lip oils GOSH LIP OIL are enriched with a mixture of valuable oils and Nordic exceptional active ingredients. Oil is amazingly vanished at the lips and gives them a radiant, vital appearance. Lips feel fresh and shiny appearance. GOSH LIP OIL gives lips a perfect treatment and hydration together with distinctive styling. 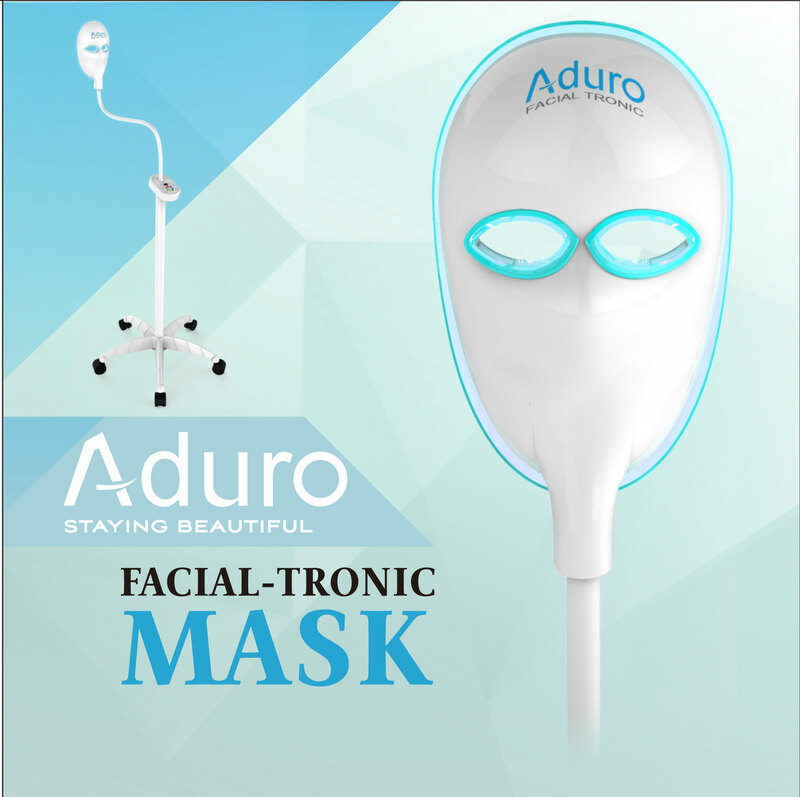 LEDs come with a new face mask, which, unlike others who only use two colors, has 7 colors + INFRA Light + teeth whitening treatment, effectively removes wrinkles, redness, acne, regenerates and revitalizes the skin. Be true to your skin. 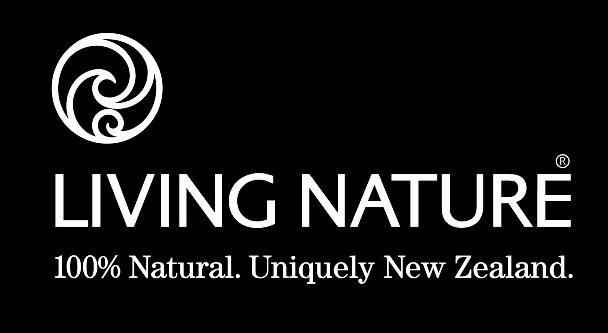 Living Nature is truly safe and Certified Natural skincare for healthy, vibrant, beautiful skin. Since our inception in 1987 Living Nature has remained true to the vision of promoting authentic, natural beauty and doing no harm to our world. Our passionate belief is that when it comes to beauty solutions and skin wellbeing, nature works. STYX Naturcosmetic natural, certified cosmetics from Austria. Perfect body with the AROMA DERM anticellulite treatment. AROMA DERM is natural cosmetic for professional use at beauty institutes and spas. Feel healthy, flavorful and young have never been so close at hand. Individual component K2 Anti Age, assist in the formation of cellular energy, improve physical performance and vitality of sexual activity. Alleviates the signs of aging (wrinkles, skin slackening) and protect cells from oxidative damage. Product has beneficial effects on regeneration and detoxification during the night, what makes the body rested in the morning, fresh, and full of energy. Exclusive distributor for the Gelish products with the wide offer of Sock off gels polish, Hard gels and Acrylic products including the top LED lights and other consumables. Exclusive distributor for the MORGAN TAYLOR products with the wide scale of nail lacquers as well as full care package for nails. Exclusive distributor for the BCL SPA products for hands, feet and body. We are the manafacturer of devices for permanent make-up of brows (TAFFY microblading with incredibly realistic hair lines) and lips (ODED with reduced pain sensation and treatment time), which are innovative on European market. We ensure professional trainings and service. Who is CODE ZERO? 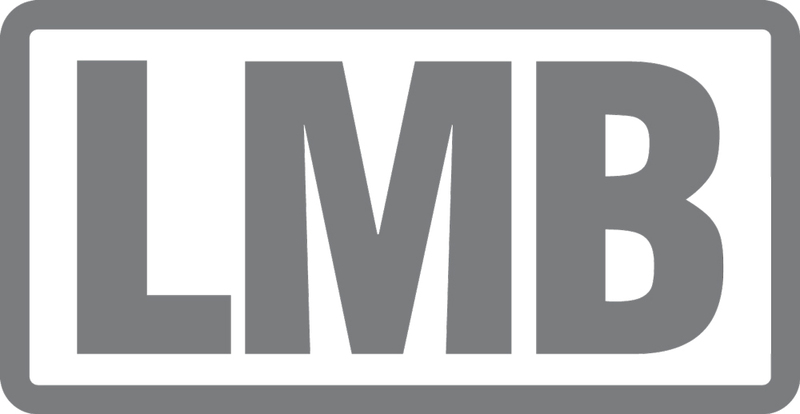 CODE ZERO is the brand under which the company RLF CONCEPT bvba was launched in the professional hair products. 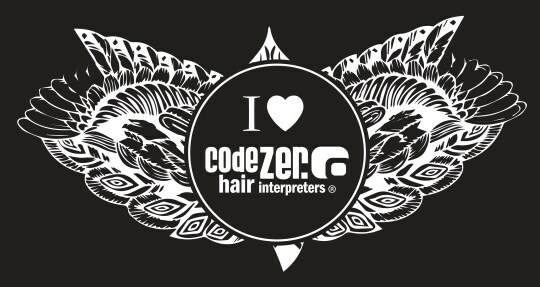 CODE ZERO was born in 2007 and now boasts extensive experience in the field of professional products for hair. A company in full expansion, wanted distributor to share our passion. Welcome to the CODE ZERO experience. High coverage, no need to be mixed before use, color stability. PQAge – immediate lifting and firming effect. PQAge is an innovative, safe and easy to use peeling gel, which is intended to revitalize the skin and remove the skin defects such as stretch marks, scars or pigmentations.